Custom Soft Goods - Window Treatments and More! 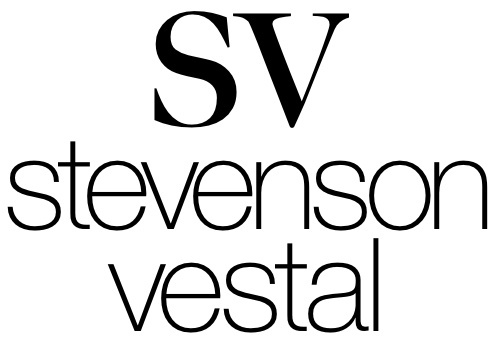 Serving designers across the country since 1985, we at Stevenson Vestal preserve traditional, local craftsmanship of artisans from Burlington, North Carolina. We pride ourselves in our attention to detail, quality, and longevity in our industry. Please note we do not provide hardware, installation, or on-site measurement services.